To add to my sweet bread collection, I made this cinnamon swirl bread. The bread is lightly sweet and dense. It has a cake-like texture and remains moist for several days. The “swirl” part comes from layering. 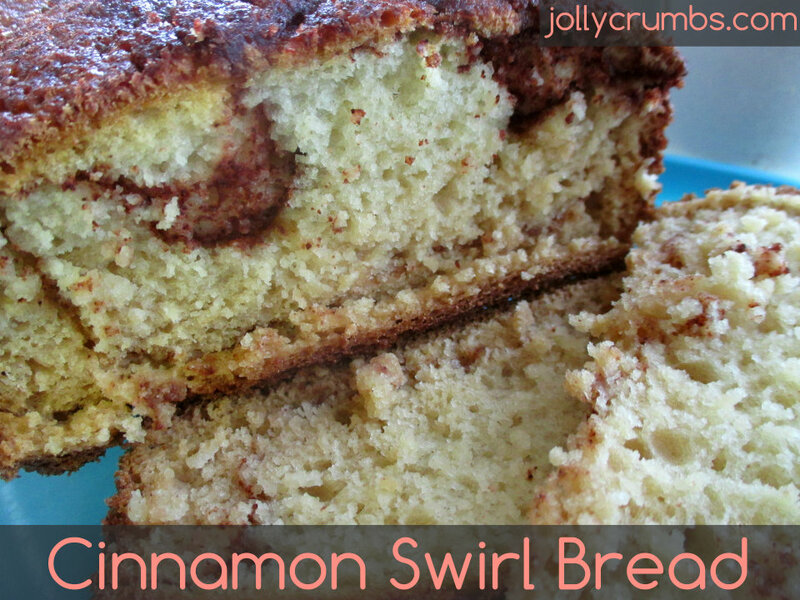 You will layer the batter for the bread with the cinnamon sugar mixture. Layering these two creates the swirl in the bread as it bakes. The more slices you cut, the more swirls you get. It is almost like a cinnamon sugar marbled bread. I love this for breakfast, but it would also be perfect for a lighter dessert. It isn’t overly sweet, so it’s great for any time of day. First you will need to make buttermilk. If you already have buttermilk, you can go ahead with the recipe and not do the first step. However, I always make my own, so I mix together the milk and white vinegar and let it sit for about five minutes. Then mix together all the bread ingredients until well blended. For the cinnamon swirl, you will need to mix together the Truvia and cinnamon in a small bowl. Then pour about an inch of batter into the prepared loaf pan. Sprinkle a layer of the cinnamon sugar over the batter. This layer of cinnamon sugar should cover the batter lightly. Repeat the layering of steps 4 and 5 until batter and filling are used. There should be a cinnamon sugar layer on the very top by the time you are done layering. Bake for 30 to 55 min. Bread should be firm and a toothpick should come out clean. This sweet bread is perfect for breakfast. It isn’t overly sweet, and it is absolutely delicious when warmed up with a little bit of butter or margarine on it. You could even serve this for dessert with a nice cup of coffee. I prefer to eat it in the morning, but honestly I would eat it any time of day because of how delicious it is. So if you are looking for a bread that is a balance of sweet, dense, and cake-like, this is definitely for you. Preheat oven to 350°F. 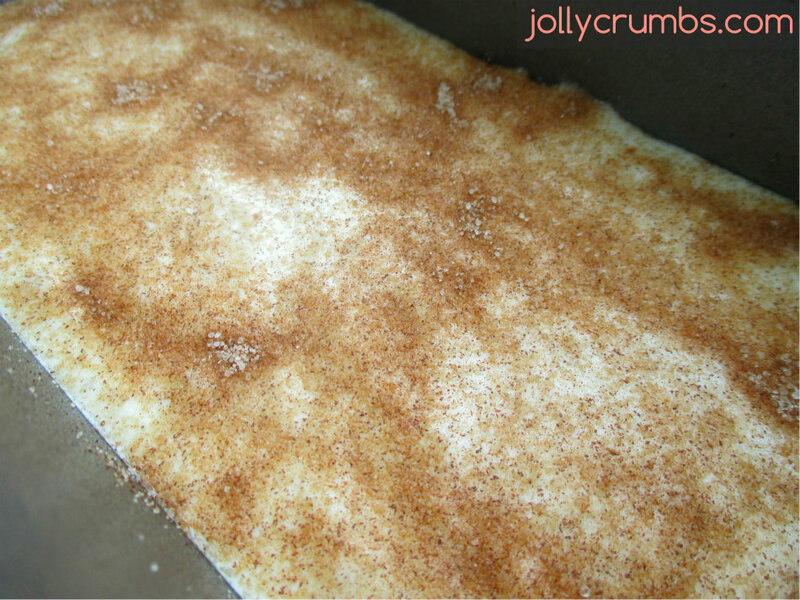 Spray a loaf pan with nonstick cooking spray or line it with parchment paper. Mix milk and vinegar together and let it rest for 5 minutes so it becomes buttermilk. Mix all the bread ingredients together until well blended. 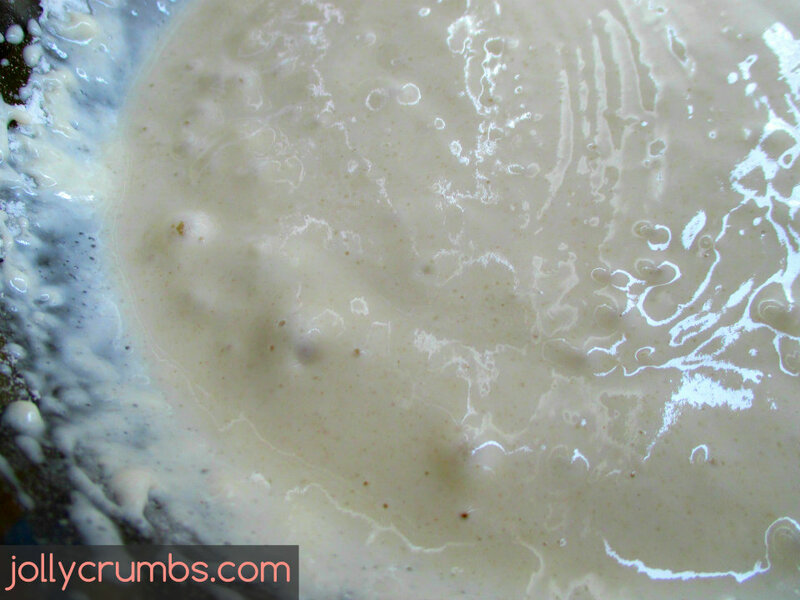 Prepare the filling by mixing the Truvia and cinnamon in a small bowl. Pour about 1 inch of batter in the bottom of the prepared pan. 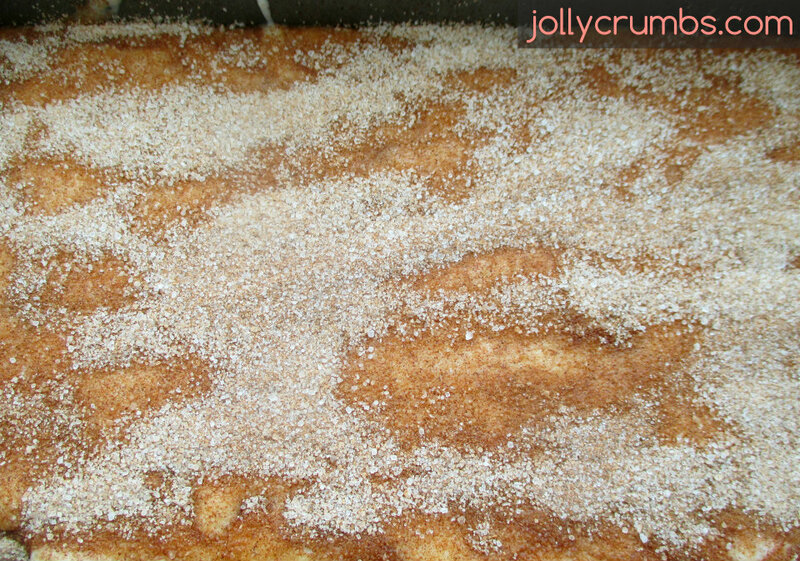 Sprinkle on a layer of the sugar mixture until the top of the batter is covered. Repeat the layering of steps 4 and 5 until batter and filling are used- ending with the sugar mixture on top. Bake for 30 to 55 min. Bread should be firm and toothpick comes out clean.